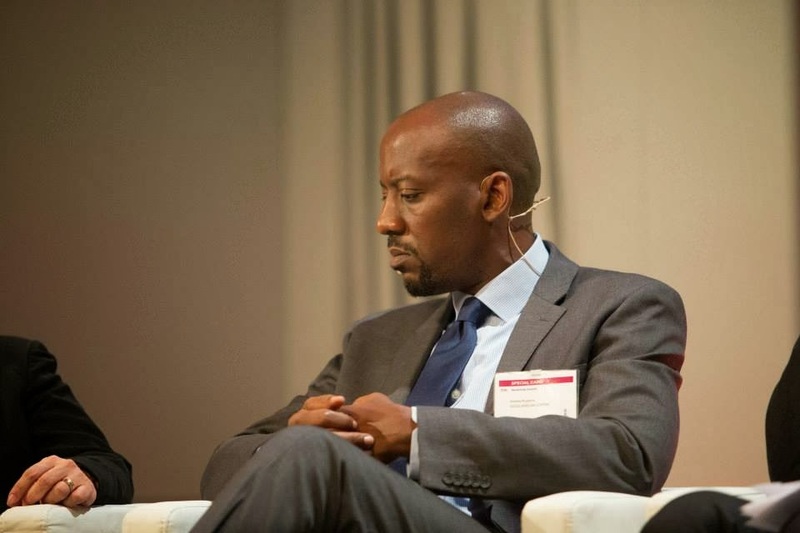 Rugasira, CEO of the Good African Coffee company, was speaking at a panel discussion on private-sector investment in smallholder agriculture. The panel was part of the International Fund for Agricultural Development’s 2014 Governing Council session, a two-day gathering of high-level representatives from IFAD’s member countries. As the panel’s moderator pointed out, Good African Coffee is the first African packaging and roasting enterprise to export coffee directly to markets in the United Kingdom. And as Rugasira recalled, getting to that point has been a rewarding journey – but not an easy one. 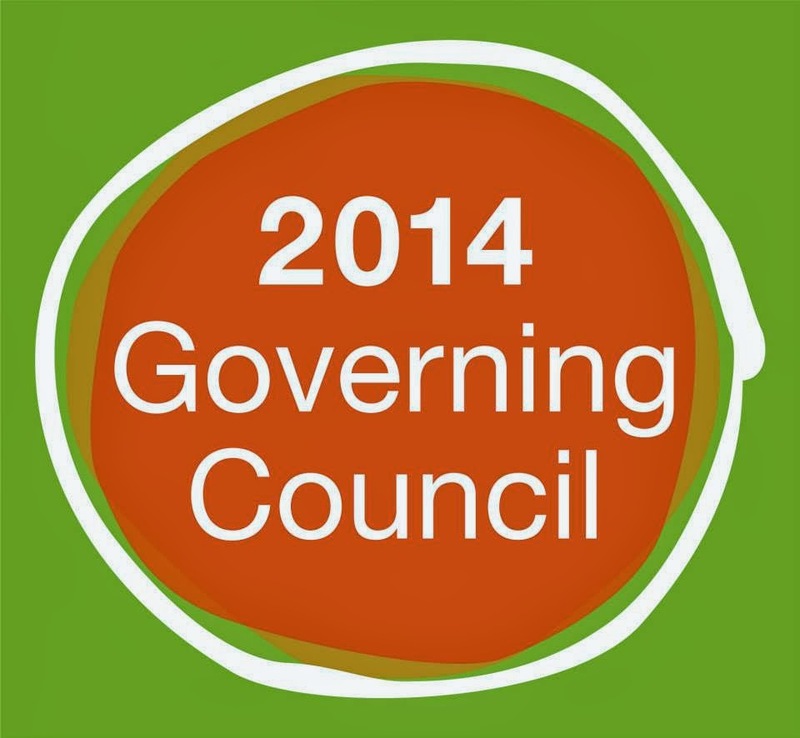 What’s more, it is a journey that corresponds with many of the key points covered at this year’s Governing Council, which focused on investing in smallholder family farmers as a vehicle for sustainable rural development. The journey began a decade ago, when Rugasira and a small team of colleagues travelled to the mountains of western Uganda in search of small-scale growers to supply them with high-quality coffee beans. At first, the team aroused little interest among farmers in the region. “We were meeting with grandmothers and their grandchildren” rather than working farmers, Rugasira said. Eventually, Rugasira met the widely respected headmaster of a local school and made his case for the nascent Good African Coffee brand. It was time, he asserted, for Africans to process and market their own products globally and use trade, not aid, as a model for development. The headmaster was convinced, and he spread the word. For IFAD, the story of the coffee growers in Uganda is further evidence that investing in rural people brings returns that transcend mere economics. 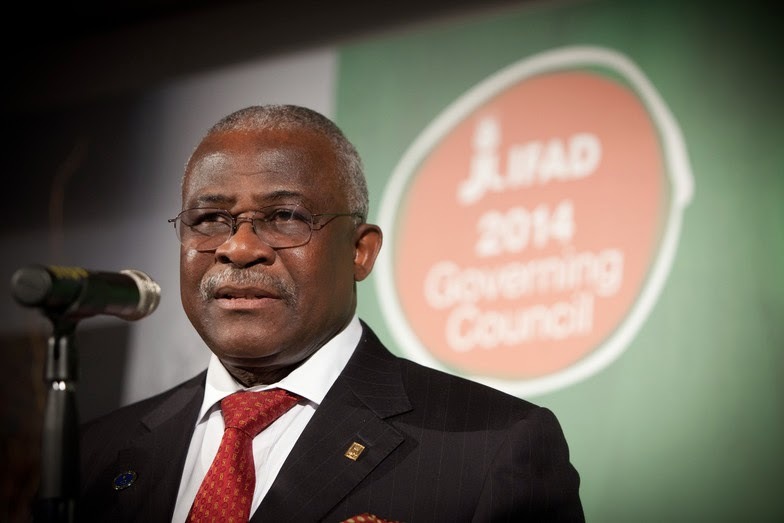 Indeed, IFAD is engaged in similar efforts around the world. By providing loans and grants to train and build the capacity of small-scale producers – and to enhance their access to credit and markets – these initiatives generate lasting, positive change for some of the world’s poorest people. It’s hard to argue with such aspirations. The test for IFAD will come in the years ahead, as it invests in new development projects and works to foster constructive policy dialogues with governments and other partners – all in the name of unlocking the vast potential of rural women, men and children. IFAD has launched a new animated video about the power of investing in rural people. Watch it here.